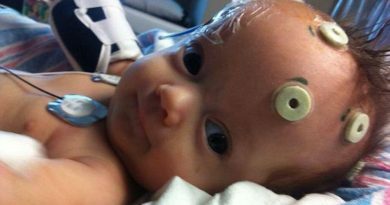 had restricted blood flow to his face, and would likely be born with facial abnormalities; the extent of which Lacey and her husband could have never imagined. Christian was born 4 months later with a Tessier cleft lip, a condition that affects only about 50 children in the entire world. 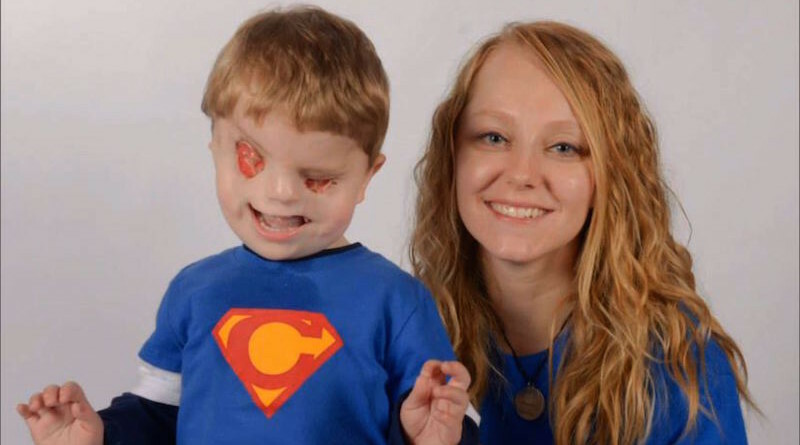 The condition is characterized by a cleft pallet that extends past the mouth causing Christian to be born without eyes and other parts of his face.